Prior to opening this practice, Dr. Rinoldo practiced dentistry for more than 8 years. Before her career as a dentist, she studied at SUNY Oswego and completed her dental studies at the SUNY Buffalo School of Dental Medicine. 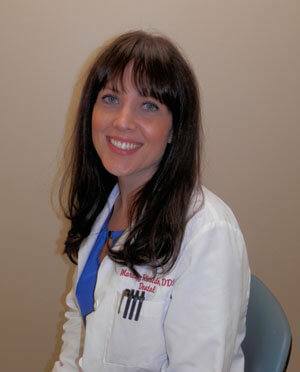 She loves the team she works with and is passionate about helping patients achieve healthier, happier smiles. Dr. Rinoldo is married and has two children. When she’s not helping patients improve their health and well being, she enjoys reading, traveling, and baking.